We were delighted to receive a copy of the handbook written by Wim Leenders and Wijnand Lens. 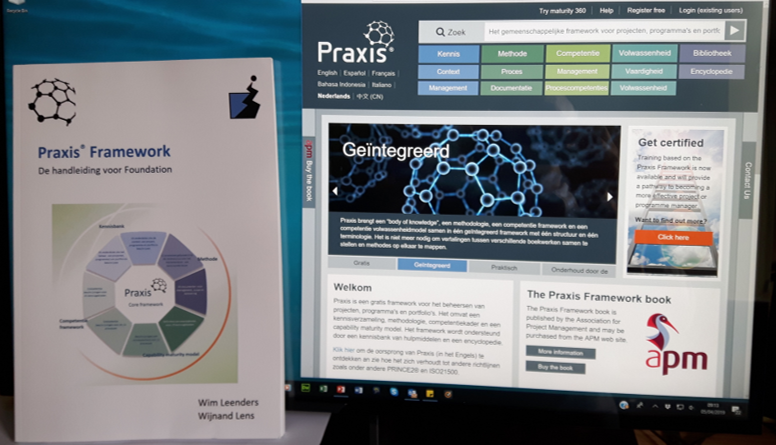 This will be an invaluable guide to Praxis for all our colleagues in the Nederlands. Many thanks to Wim and Wijnand who were also members of the team that translated the full framework into Dutch. You can buy the book here.